Family photography - Sydney - Natural light family and children portraits. CandidTown Photography is a portrait photography studio based in Sydney. We are professional photographers and our strength lies in portrait photography, natural light family photography, and children photography. 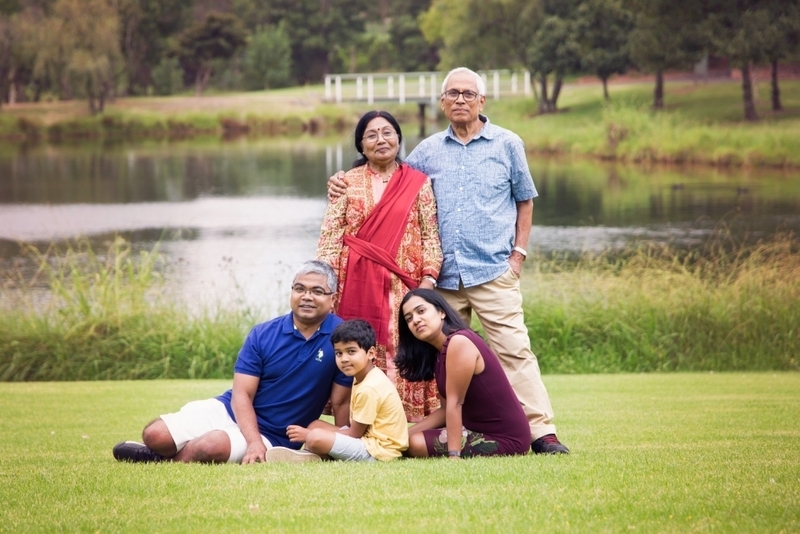 We are located in the Inner West of Sydney but we capture our family portraits all around Sydney, the Blue Mountains, and Central Coast. We have also traveled to more remote regions of NSW to photograph families. 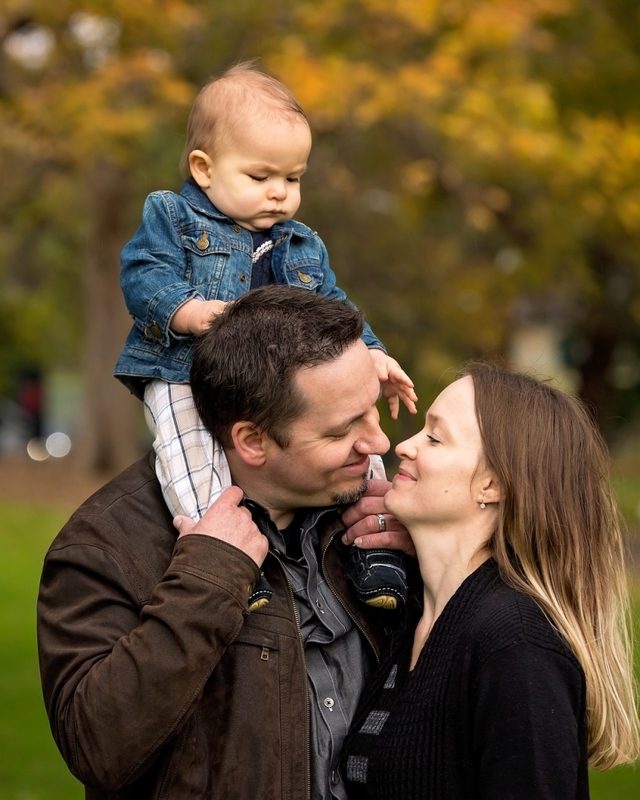 If you want to capture beautiful family images, please get in touch and book a family photography Sydney session with us today. Our images will be a combination of the classical and the modern. We love the lifestyle, candid images. These photographs honestly capture and document your family’s true character. On the other hand, we are aware that most pictures that get printed and hung on the walls are still the classical portraits where everyone looks happily into the camera. Why not get both? We are classically trained portrait photographers, but we also worked as photo-journalists. The number is usually half and half, but you can decide how many of each style you prefer. We’ll help you with styling and posing to get these classical portraits, but we’ll also keep an eye open for those candid and lifestyle images. Finally, after the photo session, we’ll use our retouching skills to bring out the beauty out of every photograph. This is where real work starts for us. We take hundreds of images during a family photography session. This is due to the fact that children just can’t be posed. Let’s face it, they do what they want and there is little we can do about it. We will direct them into a position and shoot a lot to give us a chance to capture the best pose and expression. Choosing the best images from the shoot takes much longer than the shoot itself Taking family pictures is fun, editing and retouching them is work, but we think that the final product is worth the wait and the extra effort. Finally, we select only the best images to be further edited and enhanced. The number of images per package we offer is the minimum you’ll get. If we shoot more great images, you’ll get them too. Your final edited images will be available within 3 weeks from the photo session. If you’re happy with our family photography style and we are available on the day you’d like to take your pictures, you can make a booking. $150 session fee is essential to confirm the date. This can be paid via PayPal, credit card or bank transfer. The session fee does not cover digital files but can be used towards print products. On the day we meet at the agreed location and have a little chat to prepare you for the shoot. We’ll give you a few posing tips, explain the process and help you relax in front of the camera. After that, we’ll have a lot of fun capturing your family’s pictures. No later than 3 weeks from the shoot, after we’ve done the editing and retouching, we’ll contact you via email and send you the final edited images electronically. The final agreed price will have to be settled before we make the pictures available to download. Images delivered to you will be in high resolution, printable to at least A4 size. If you want us to enlarge, print and frame some of your pictures, or to design a family album, please let us know as soon as you can. We hope that you like our style of family photography and that we can work together soon. Session fee will confirm your booking. The fee covers the photography session, online gallery, and retouching of images. It does not cover any digital products, however, it can be used towards the order of framed prints, canvas or photo albums. We are aiming to provide about half of the collection as traditional portraits and half as modern lifestyle images. The easiest way to reach us is by sending us an email using the CONTACT page. Let us know the date you’re thinking of and the type of the family photo session you’re after. You can try our mobile as well, but when we’re shooting, we don’t answer the phone, so please leave a message there and we’ll get back to you no later than the next day. A session Fee of $150 is required to confirm the session and to reserve the date. Please use our Payment Page for that. Can we change the booking date? If you need to change your appointment for any reason, please let us know as soon as you can, so we can re-organise our schedule as well. We’ll find you a spot at another day. 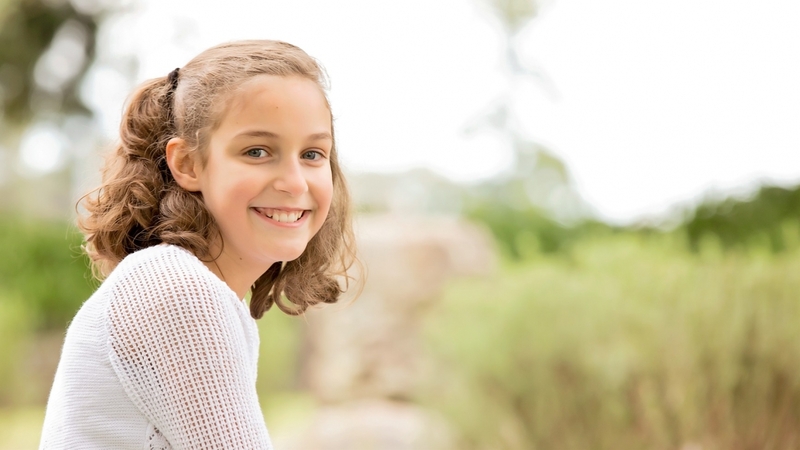 How to choose the types of family photography session? The mini session is ideal for a small family with 1 or 2 children, or someone who really just wants a few beautiful images. This is also better for families with smaller children who will most likely not be ‘interested’ in a longer session. 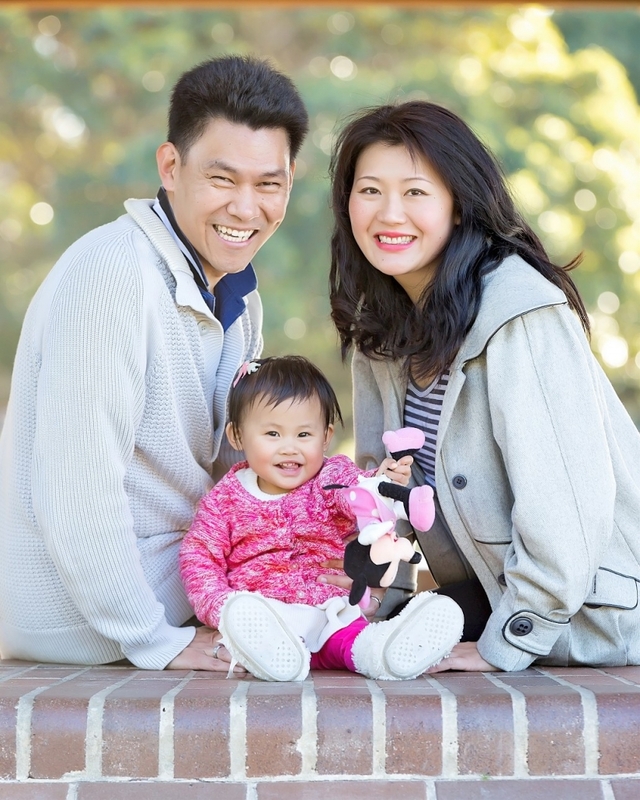 The full session is perfect for a bigger family which want more variety in their family images. There will be more group and individual portraits, more candid images, and more editorial style shots where we capture the dynamic and character of your family. How you spend time together, how you interact with each other. There will be more time to play with props in a more relaxed and fun atmosphere. Can we change the session type? Our sessions require a different amount of time. It would be best to decide on the type of family photography session when you book. We can be flexible, of course, if we have not booked anyone else after you. Please check with us before the shoot if we can change the session type. You can change the type up until the actual shoot, if we can accommodate you, of course, but not after. 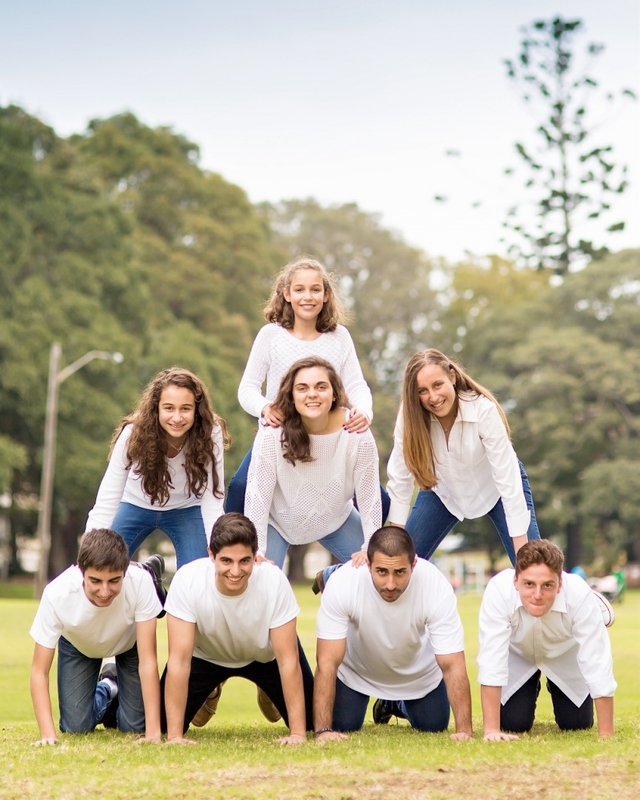 Do we have to book our family photography in Sydney? 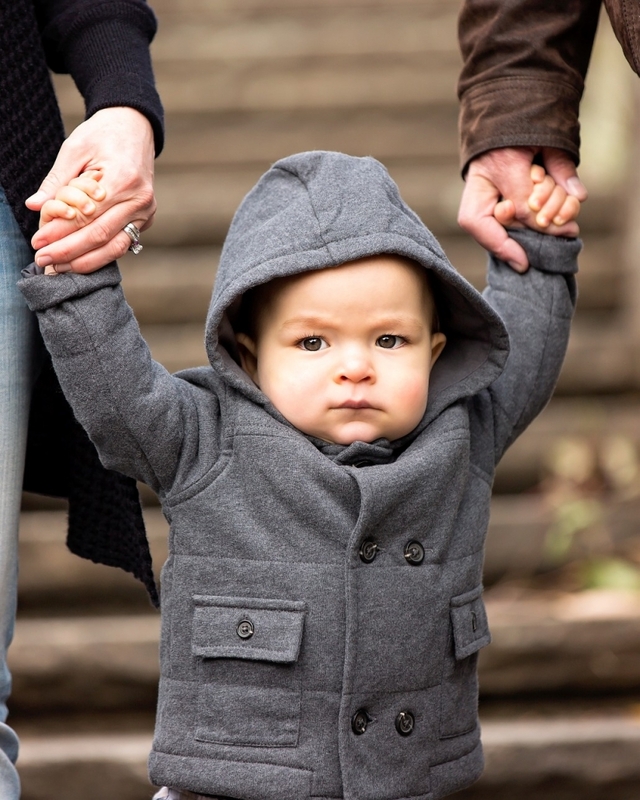 We are based in Sydney and when we organise a session of family photography – Sydney is the obvious choice. However, we have worked in many places around Sydney, the Blue Mountains, Central Coast, Wollongong, etc. If you have a favorite spot, please talk to us. In choosing the location for family photography – Sydney is the first choice, but there are so many great spots in our beautiful country. We love to travel and we’ll be happy to accommodate you. 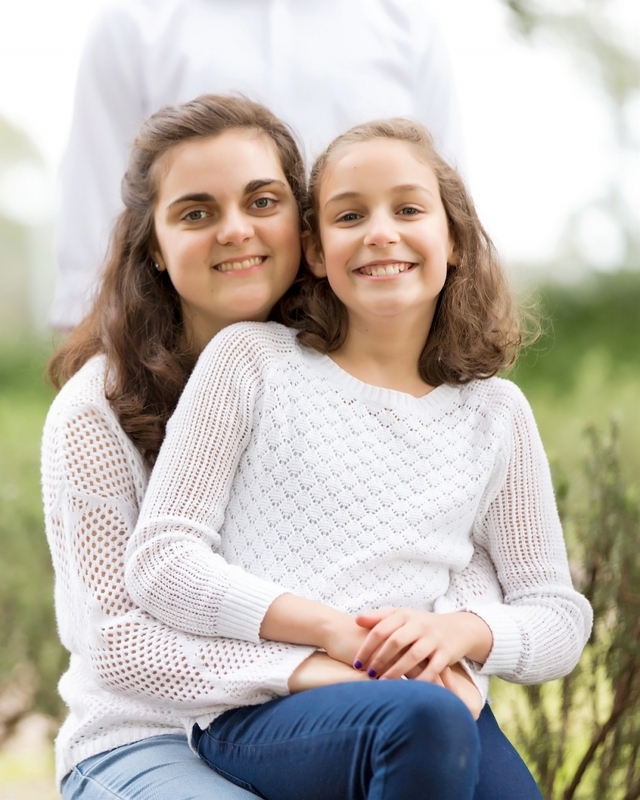 Do you do family photography in Sydney North Shore? We are based in Strathfield, which is kind of central in Sydney metro area. We have shot pretty much everywhere including Sydney North Shore. We shoot the mini sessions around Inner West of Sydney, but we’re happy to travel to Sydney North Shore to shoot the standard family photography session. 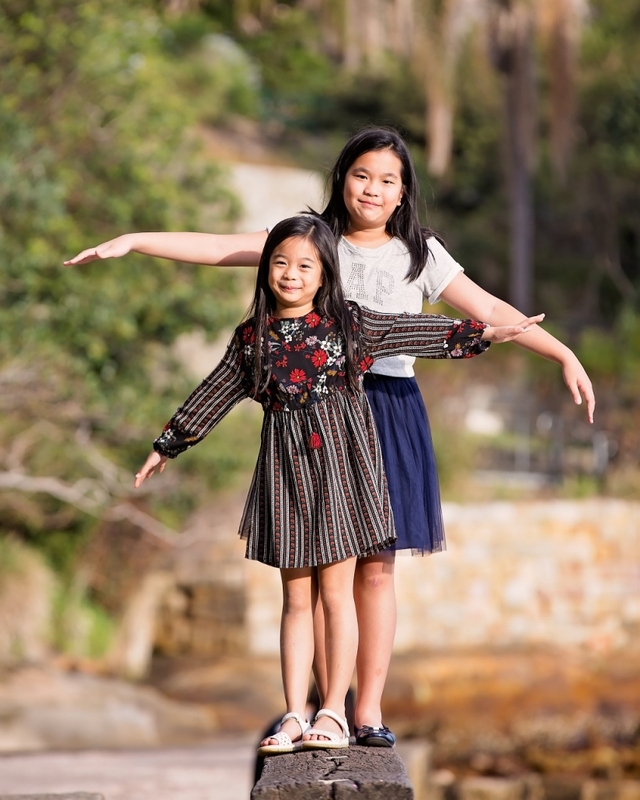 We have a number of great locations that will be ideal for family photography in Sydney. If you, however, have a place which you particularly like, we would be happy to be guided by you. 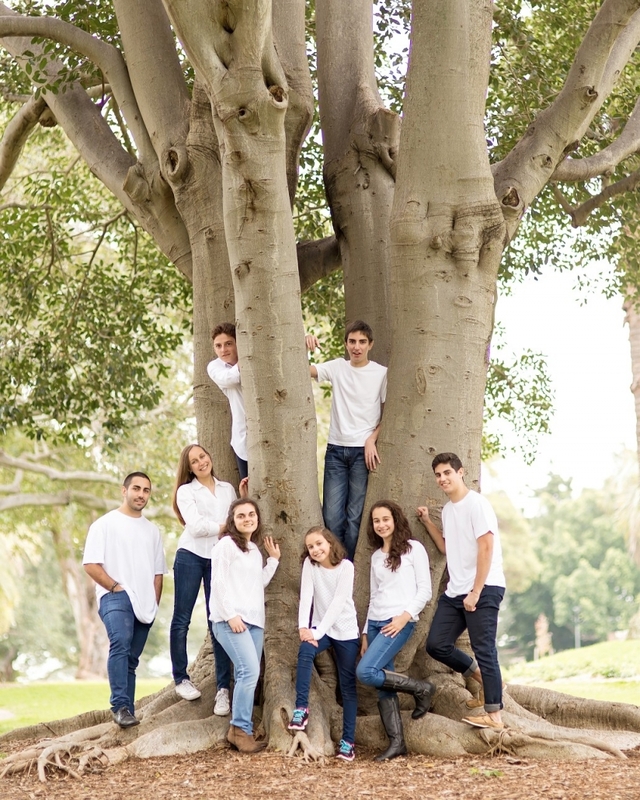 We’ll make sure that it’s suitable for family photos, and we can do our session there. Your home, a local park or a beach are very popular choices. Let’s choose a spot which is not that popular. We want to avoid distractions and prevent people walking in and out of your frame. If you like Autumn colors, the best spot close to Sydney is Mount Wilson in the Blue Mountains. If you like the idea of Autumn colors as a backdrop to your family photographs, please book early, as the colors only last for about 2 weeks in late March. It is a bit of a drive, but it’s worth it and we make that trip every year. Your family photo-shoot is a record of who you are as a family at this time. Wear clothes that make you feel good and natural. Having said that, we do recommend avoiding clothes with strong patterns or visible logos. Also, pay a little attention to coordinate the colors. Earthy colors work better than strong, bright reds, greens, etc. 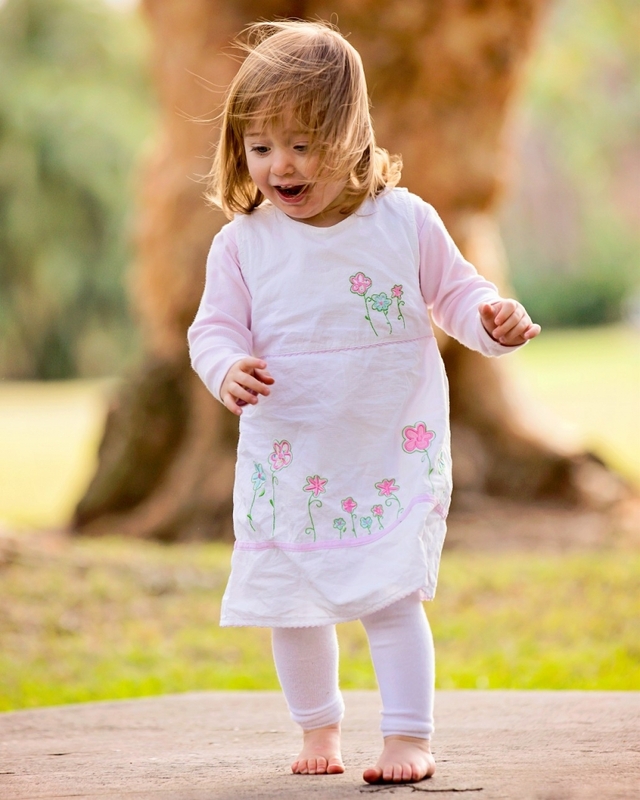 For children, bring anything that makes them look cute in your eyes. Accessories like hats, jewellery, favorite costumes work quite well too. Bring whatever suits your personality and something that is comfortable and lets you enjoy yourself during the shoot. What to bring to the shoot? e want the photography session to be fun and personal and it’s great to capture yours and your children’s genuine personalities. If the weather fails us, we can reschedule the shoot for another day. That’s not a problem. We check the weather on the day of the shoot and make the final decision then. Sometimes we’re able to squeeze a photo session between the rain periods, but if the rain is too heavy, we just look for the next available date. Do you take pictures in black and white? We love Black & White photography. It still has this classy feel to it. We don’t shoot in black and white, but we often process family photographs in black and white. Some pictures suit B&W better than others, but if you like black and white family photography, please let us know and we’ll be happy to process some images for you in Black and White. We normally include a couple of classic portraits as a black and white variation in every gallery we deliver. How long before we can see our images? Your images will be available within 3 weeks from the shoot. You will be able to view and download them from your private online gallery. If you choose to order prints or albums, they will arrive at your home around 3 weeks from the time you sign off on the design. Every image in your collection will be artistically retouched. Retouching normally involves removing skin blemishes, correcting the color and bringing out the natural beauty of the images. If you order a framed print or canvas, the images will also be properly enlarged to make sure they don’t look blurry, stretched or pixellated. We can safely say that Photoshop is our best friend after the shoot. That’s the point of getting digital images. You will be able to print as many pictures as you want or send the files to your family overseas, so they can print it there, for convenience. The digital images will print easily up to A4 or even A3 format. If you’re after small desktop prints, you can just do it at your local printing lab. Something like K-mart printing shop can be an inexpensive option, although their print quality is a hit and miss sometimes. However, for small prints like 8×10″ the difference in quality will not be that noticeable, and the price will be much lower. If you want to print them larger than that, they may have to be properly enlarged to retain sharpness and quality. If you know Photoshop, then this should be no problem for you. Also, for larger images, we do recommend professional printing shops. Your images will look better and they will be printed on much better quality paper. How do we order large prints or albums? You don’t have to order your prints or albums straight away. Contact us at any time after the shoot and let us know what you’d like. We will then process the images again to make sure they have the correct resolution for the enlargements. We use professional printing and framing company to fulfill our orders. The images are printed on high-quality fine art cotton rag printing paper. The frames also come with 75 years guarantee. The albums will be designed by us. We will consult with you on the final draft before we send them to the printers. The common sizes are 10″ or 12″ squares and come in hard linen cover, crystal or genuine leather.